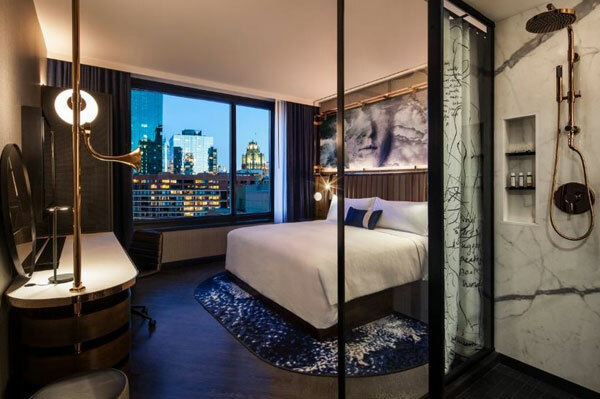 Chicago’s Hotel EMC2, Autograph Collection, a boutique hotel that celebrates the convergence of art and science through its design, cuisine and guest experience, has launched an exclusive “Exactly Like Nothing Else” package, ideal for a unique weekend getaway in the Windy City. The package includes a two-hour private tour at one of the largest and oldest museum’s in the city, the Art Institute of Chicago, as well as a $100 dinner credit to the Albert, Hotel EMC2’s contemporary restaurant that features seasonal, globally inspired cuisine. Guests will receive premium seating in Albert Kitchen, as well as two signature lightweight or full bodied cocktails. Daily valet parking completes the experience. Agents are advised to use promotional code 9EZ in the Corporate/Promotional code box when booking online. The offer is valid through Dec. 30.